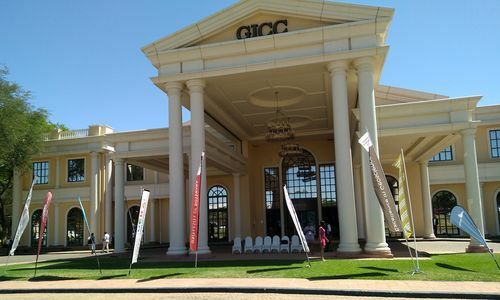 Digital Frontiers of Digital Science – that was the theme of the last International Data Week held on 5-8 November 2018 in Gaborone, Botswana. Karel Charvat from Plan4all in several occasions showed the results and community work under the umbrella of the Plan4all association, one of the partners in the EUXDAT project. This includes the INSPIRE hackathon process, Open Land Use and processing big data for agriculture applications. The INSPIRE hackathon movement was of great interest, especially from the US, South Africa and Taiwan. The Open Land Use is a world wide dataset that is continuously improving based on available data and financial resources. The most discussed were the aspects of data harmonisation and other semantic aspects of the dataset. A collaboration was set up with the Land Matrix – global land monitoring initiative. 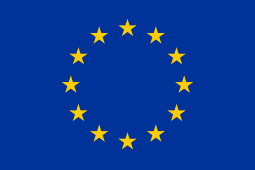 The DataBio project in collaboration with EUXDAT are developing several agriculture applications using big data from agriculture machinery and Earth observation. The use of RDF as semantic representation of data was the most questioned topic of the presentation.